Today I am featuring a round-up of all of the delicious vegetarian products which have graced our kitchen table this month. Traditionally associated with the stomach of an animal, haggis isn't something which I would guess rates highly on the wish list to sample for a Vegetarian. I have to say, with Scottish ancestry in the blood I often baulked when I saw haggis grace the dinner table as a child. Happily, there are now vegetarian versions of haggis available on the market to try and I have to say, I have been pleasantly surprised when sampling Vegetarian Haggis from Macsween of Edinburgh the award winning, family owned haggis producer. Their vegetarian Haggis, which is approved by the Vegetarian Society and also vegan friendly is made of a combination of fresh vegetables, pulses. locally milled oats, spices, sunflower and pumpkin seeds. 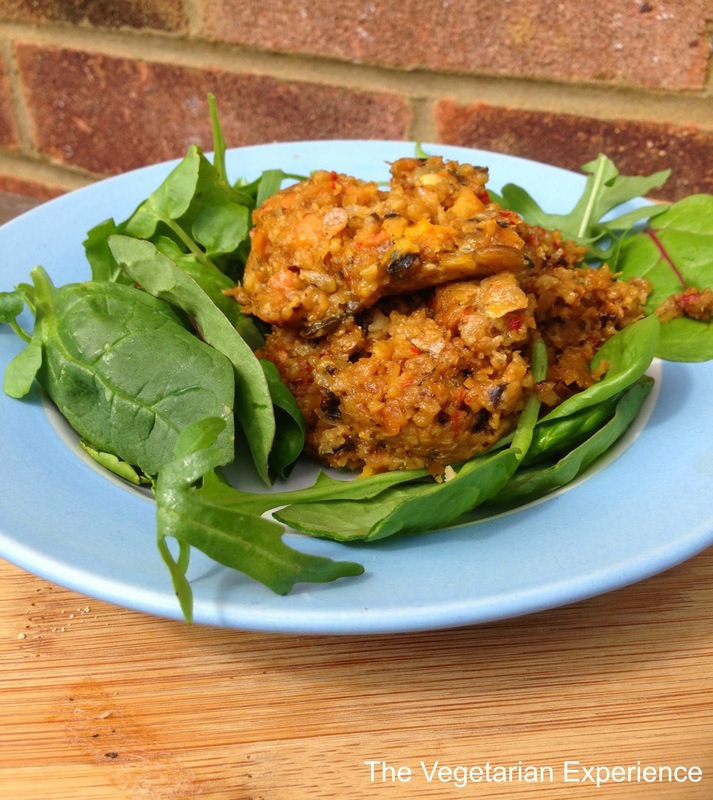 Macsween's vegetarian Haggis is really easy to cook and prepare. You can either boil it in it's packaging, or pop it in the microwave for a quick and easy meal. I was sent some regular vegetarian Haggis and also a Moroccan Spiced Haggis to sample. I very much enjoyed both, but the extra depth of flavour which the Moroccan spiced Haggis had really tickled my taste buds, and I have to say that I enjoyed this flavour a little more and it was a clear winner for me. 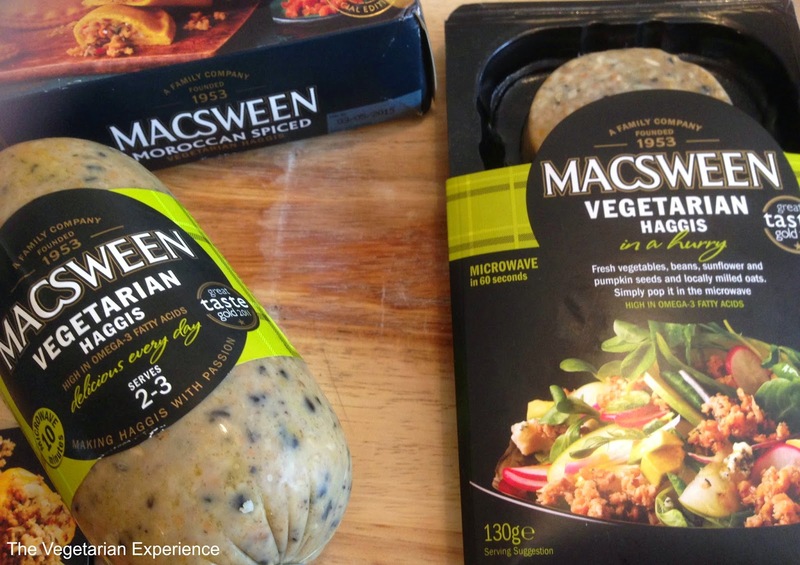 Interestingly, vegetarian Haggis actually accounts for one in four of Macsween's products sold annually. You could eat it on it's own, with a salad as I did, use it as a stuffing for vegetables, or spread on top of bread. It is a very versatile product and a fantastic source of protein. I am now firmly a vegetarian haggis convert as is hubby. As a meat-eater, he was really surprised at how delicious the vegetarian version of haggis was. Macsween Vegetarian Haggis is available in a 500g pack, RRP £3.55, and as a microwaveable version, 130g, RRP £1.50, from Waitrose, independent retailers and online from the Macsween website, I would definitely recommend that you try it as it is fantastic! Jealous Sweets are a company aiming their sweets firmly at grown-ups rather than children, so they immediately get my vote for trying to do something new and interesting in the confectionary market. Unboxing the package of delicious sweets I was sent, I was extremely excited to find the beautiful packets buried deep inside. I love the luxurious gift boxes and stylish packaging, they really make you feel that these sweets are something special. With flavours like Grapefruit & Orange, Morello Cherry & Pineapple and Pomegranate, these sweets are firmly for the adult market, even tempting chefs such as Tom Aiken and Jamie Oliver. I have to confess that I am not typically a huge sweet eater. So many sweets have hidden gelatine in them that I tend to just avoid them. However, Jealous sweets are full of natural fruit juices, free from artificial colours and flavours, and they’re 100% vegan, vegetarian and gluten-free, so they are definitely enough to tempt me to give them a whirl! We were really impressed with how much flavour the sweets contained. They tasted so vibrant and fresh We also absolutely loved the smell of the cherry sweets - they smelt just like cherries! My personal favourites were the tangy worms and the grizzly bears! I would go out and get a few boxes of these if I were you - either for yourself or perhaps as gifts. 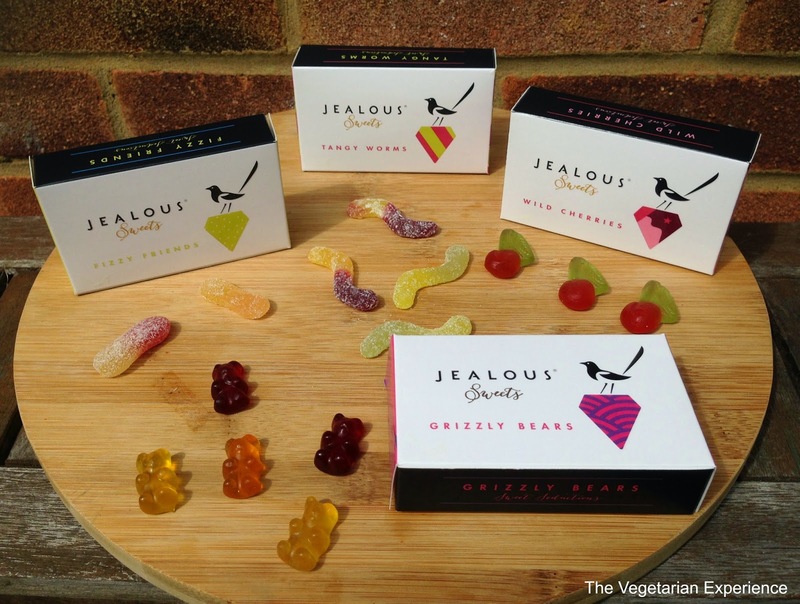 Jealous Sweets are available online and via Amazon, Ocado, Selfridges and other stockists for £2.49 per 50g Box. If you are looking for some Vegetarian sweets, or just something a bit different, maybe consider giving them a go! Rachel's "Luscious Fruits" multi-pack range of yogurts have been receiving a bit of a makeover recently. The organic food brand has redeveloped their recipes to be creamier and more indulgent, and the pack has also been redesigned to give it a fresher feel. Luscious Fruits multi-packs now offer creamy new combinations to choose from including creamy rhubarb and raspberry, creamy apricot & vanilla and blueberry & vanilla as well as Peach and Mango. Made using only the finest organic fruit and ingredients, these bio-live Luscious Fruits yogurts are made with locally sourced milk and no artificial colourings, flavours or preservatives. We sampled the Rhubarb and Raspberry, and Mango and Peach flavour pots. I really loved the creamy mango flavour. The girls enjoyed the peach and raspberry flavours. 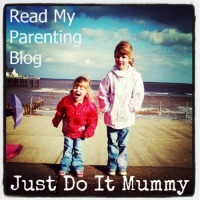 I was impressed with the creamy thickness of the yogurts, and the rich, developing flavours. The fact that these yogurts are also organic is a lovely bonus. They make a great addition to the table for pudding and I would advise picking up a multi-pack or two to sample! 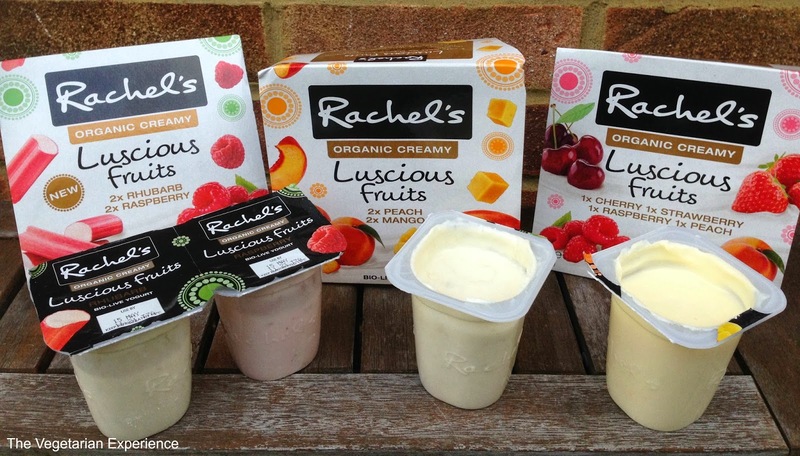 Rachel's new Luscious Fruits multipack range is npw available in Waitrose stores and online at Ocado this spring priced at £1.89 (RRP) for a pack of four 110g pots. Disclosure: Products offered in consideration for review.